Erosion and unwise farming methods have depleted our topsoil—and our fruits and vegetables—of precious minerals. That’s why we developed Ultimate Mineral Caps™, to help people replenish the minerals they may be missing. 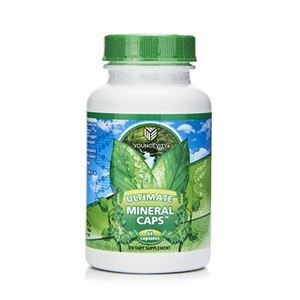 Ultimate Mineral Caps™ are easy-to-swallow and contain a natural assortment of trace minerals derived from prehistoric plants. 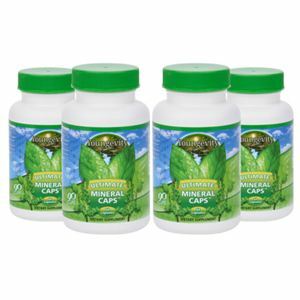 Make sure your body is getting what it needs—try Ultimate Mineral Caps™ today! 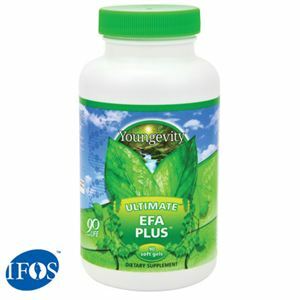 For best results use, Ultimate Mineral Caps™ as part of a complete nutritional program that includes Ultimate Classic® and Ultimate EFA™. DIRECTIONS: Take one capsule, one to two times a day, or as directed by your healthcare professional. WARNING: If you are pregnant or nursing consult with your healthcare professional before taking this product. 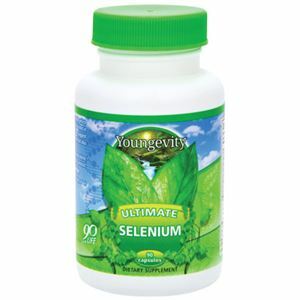 Plant Derived Trace Minerals, Gelatin capsule, magnesium silicate.